The Cold War isn’t what it seemed to be. Tunnel under the Iron Curtain in this fascinating documentary that reveals the secret collaborations between East and West during the Cold War and the astonishing extent to which self-proclaimed Communists exchanged their ideals for cash. Made as a companion piece to Deutschland 86, it provides context to the events that unfold over the course of the series. 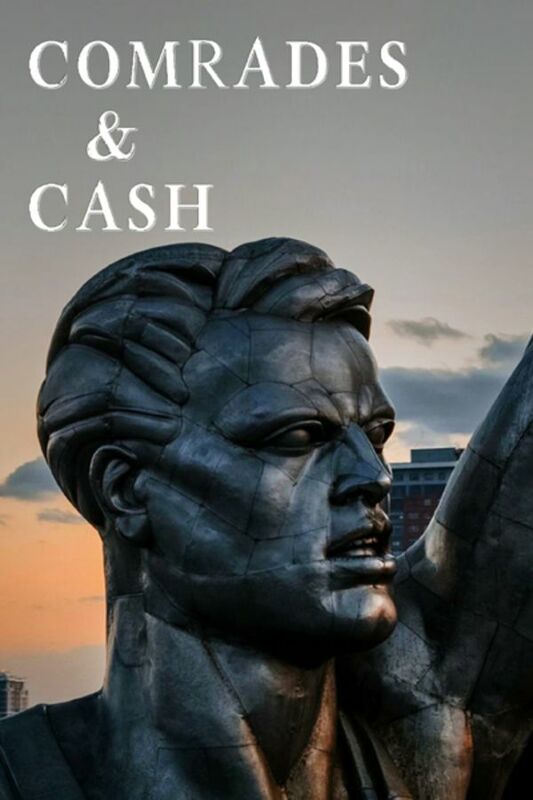 Tunnel under the Iron Curtain in this fascinating documentary that reveals the secret collaborations between East and West during the Cold War and the astonishing extent to which self-proclaimed Communists exchanged their ideals for cash. Well, that's not socialism. That's totalitarianism, and/or dictatorship! Great propaganda piece!